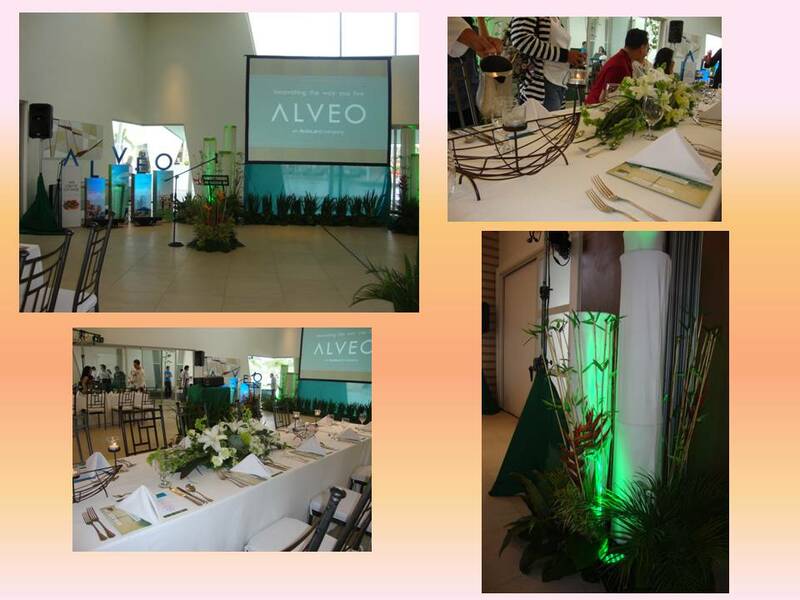 ALVEO welcomes you to South side living, as they do, they have invited selected people from the media to witness the innovative design, cutting edge engineering, adherence to environmentally sound system, and the foresight inherited from Ayala Land, the country's leading real estate developer. One of the things I love doing is baking and then eating them with my kids! As a home-baker, I'm used to baking brownies, cupcakes and loaf cakes. I would often browse the net to find easy-to-do and easy on the pocket baking recipes, and when i do, I often do them. For one is, I am not sure if it will turn out well. Yes, I am a "sigurista" and I don't want to waste ingredients as well. So the the best deal is I attend seminars such as this. Good thing, I was able to see this add in one of my friend's blogs. 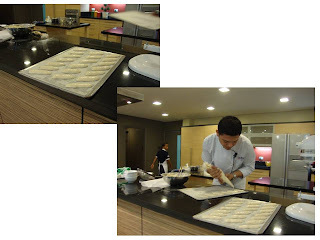 I have attended several baking classes, but none yet could compare to the baking demo my friend and I had last February 25 at San Miguel/Purefoods Culinary Center. For one is they have a classy and new-fangled kitchen, complete with everything you'll be needing for cooking and baking. Another is the instructor. 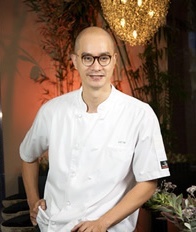 Chef Paul Camaclang headed the group in making scrumptious and sure-fire recipes. 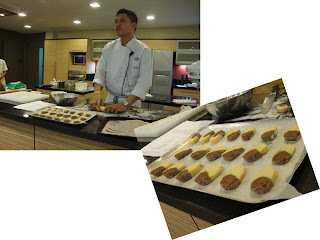 He made the baking demo lively and jovial. Here he was making Coffee Lady Fingers. We were thought simple roll and knead doughs and a few techniques in making styles in baking. 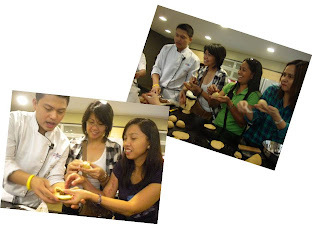 See how much fun were having making Whole Wheat Siopao. Sounds new and unique, right? 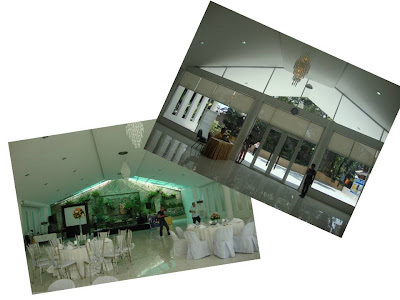 San Miguel Purefoods invite you to a series of Workshops and classes, and I encourage you do! I can't wait to start baking again and hopefully earning again from these goodies, which I used to 9 years ago. They also have classes for those who never really have cooked and baked yet but would want to, so better call them now and ask about it. 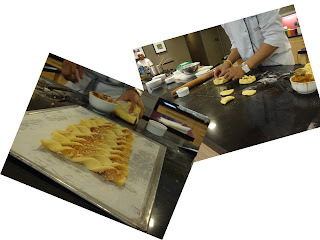 Do take time to read my Recipes Section, I will be demonstrating my favorite recipe from that class to share with you, at http://joyshumblekitchen.blogspot.com/ soon! And pursuing whatever it is that makes you happy." Everything was set, itineraries, the accommodation, the activity lists, even the food i'm looking forward to eat! It didn't turn out to be the greatest adventure, and didn't turn out to be what i had expected also. Nevertheless, we made it through. As I always say, in every problem there is always a solution, it just depends on how one will face it. 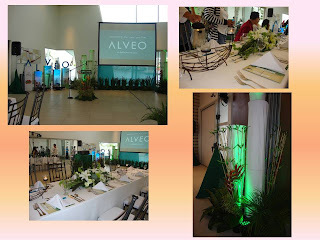 Going back to the picnicking...As the quote goes "“It just wouldn't be a picnic without the ants"
The event definitely did not only give a glimpse of the Philippines' and Asia's culinary expertise, it also highlighted creativity, craftsmanship, artistry and gastronomy! I have been awaiting for an event as such, so even though my schedule for February is very tight, I had to make time for this! Goldilocks Bakeshop had been so well-loved since 1966 and as far as I could remember it has been a tradition in our family to have one every time we celebrate a special occasion. From my childhood birthday celebration to my kids. This time a lot have evolved in the baking industry, yet Goldilocks still remains preferred by most Filipinos. As a mom it is important to me that my kids are happy and that they will have precious memories of our family celebrations, and cakes are the best instrument for this. As an experienced baker, it is my dream to make on my own a special cake for their birthdays. The good thing about internet nowadays is being able to buy stuffs online. Advertising in the internet can be costly or costless On the second hand, customers like me, who often puts value for money next to quality of food and service, finds it delightful to hunt for good dining bargains. It was time for me to try out new things and enjoy God's blessing in all the areas of the said LIFE. Little did I know that buying e-tickets and online vouchers will really come in handy in my new found hunger for life. Dining in New Bombay, to be honest, is my first experience in this matter. I used a Buyanihan voucher to pay for our food that would have cost P500, but the voucher only cost P200. The allotted deal was enough for two heads, well that depends on what you will choose from the menu. Whatever excess in the bill is what you just have to pay. For appetizer, we had SAMOSA, triangle empanadas filled potatos mashed the Indian way. It has two dips, the tangy Tamarind chutney and green coriander chutney. Both are amazingly new to my palate. Both dips makes the yummy crusty pastry tastes better and blends so well with the potato filling that is mildly seasoned. Samosa dipped in coriander chutney, moderately spicy with the leafy taste. Chicken Tikka Masala, the main dish. The flaming hot plate...Everything is out of my world. I'm not a picky eatery, however, i don't like very spicy dishes. Eaten with either rice or chapatti, an unleavened bread. 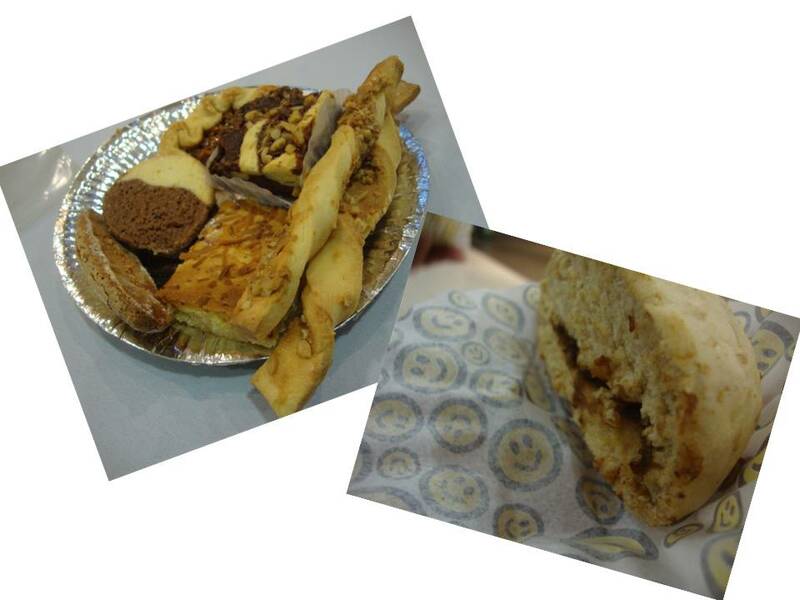 We tried it both, and even went scale higher with Cheese Naan, like chapatti but has cheese inside. I guess eating spices became their second nature. To trully enjoy Chicken Tikka Masala, one has to dip a portion of the Chappatti to the dish. Of course I have to try their Chais, Hot Indian Tea. Good to balance the mix of spice you had. Though I never dared to drink Ginger Tea or Salabat, now I know how it tastes and feels like. To even spike it up, it has milk and sugar, those are just what I recognized, I don't know what the concoction is, but one should not leave the place without trying this. And to finish my meal, I had to try KULFE, an Indian Ice Cream. It is made of low fat milk, saffron and dry fruits. 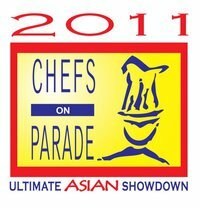 I know that saffron is the most expensive spice, and I never had recipes using the coveted spice. Saffron makes the dish pink and more appealing to the senses. I don't want to say a mouthful, since my mouth really spoke to me! Wheew! I think I'm getting accustomed myself to the spicy gastronomic reverie. Do visit New Bombay, they have a file of almost all of the dish in the Indian Cuisine, Shorba (soup), Vegetarian Tandoori, Chicken and seafood dishes, and a lot, lot more. We tried it at their main branch at Sagittarius Bldg., H.V. Dela Costa. But we were at the Columns (Malugay St.) first to check out their restaurant. Both venues look appealing though. From here on I will be rating my ridiculous adventure for food.